Mickey Mouse and friends rock the world with stars from The Little Mermaid, Aladdin and Disney/Pixar's Toy Story in Disney Live! Mickey's Music Festival. Disney hits are remixed to the hottest sounds of today featuring hip hop, pop, swing, reggae, rock, country and much more! 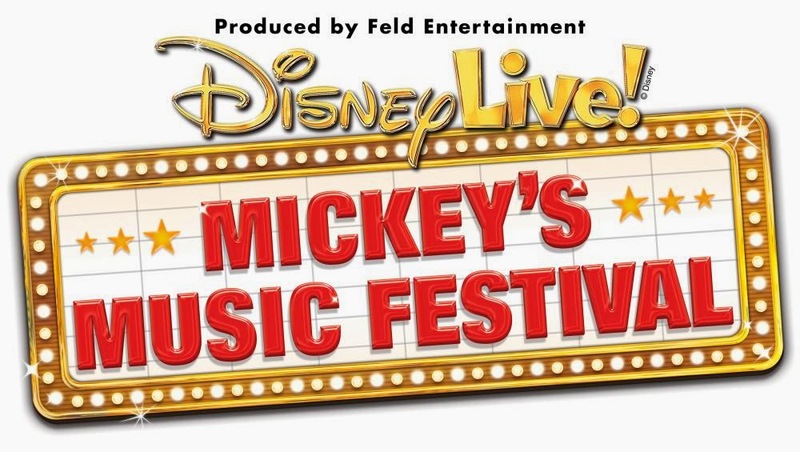 The irresistible lineup of performers, including Mickey, Minnie, Donald, Goofy, Ariel, Sebastian, Ursula, Jasmine, Aladdin, Genie, Woody, Buzz and Jessie; are among the more than 25 Disney stars featured in this jam session fit for the entire family! You can't resist dancing, singing, playing your air-guitar and laughing with this band of characters! Come join them at Disney Live! Mickey's Music Festival for a lively concert experience guaranteed to deliver enough rockin' memories to last a lifetime. Order your tickets here and use promo code MOM4 to get $4 off! Not valid on premium seating. No double discounts. Will your family be going to see the biggest concert experience to hit live family entertainment? 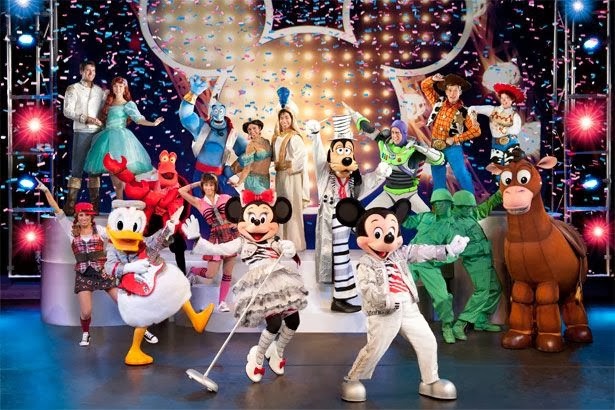 Come join in on the fun with over twenty five of your favorite Disney characters. It's Disney Live! Mickey's Music Festival playing at Quicken Loans Arena on Sunday March 9th. Create some rockin' memories with your family that will last a lifetime at The Q. One lucky reader will win 4 tickets to the 4pm show on March 9th! Please note tickets can only be picked up at will call the day of show (usually 1 hour before start of show). Tickets are not to be resold, traded or auctioned off. 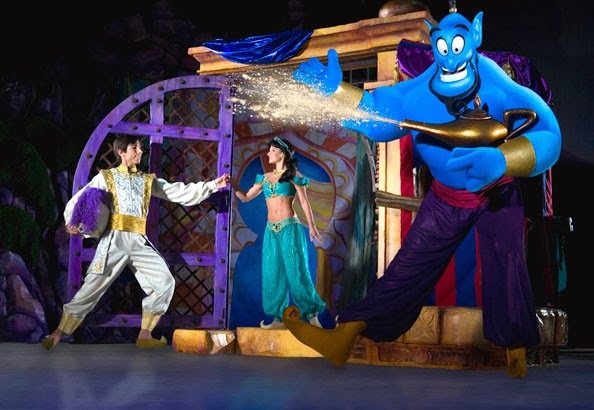 Each household is only eligible to win One set of 4 tickets to Disney Live! Mickey's Music Festival! 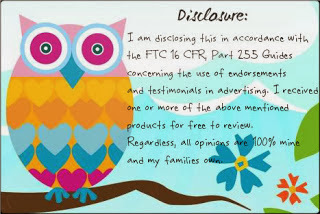 at random via ANY blog reviews and giveaways. If you have won the same prize on another blog, you will not be eligible to win it again. Winner is subject to eligibility verification. Ella definitely loves BUZZ and Emery loves Lightning McQueen! My boys love Mickey and my daughter loves all the disney princesses. Jasmine is my daughter's favorite, Jake is my son's favorite!